The people of Bingwi Neyaashi Anishinaabek – formerly known as Sand Point First Nation – have been occupying the southeast shores of Lake Nipigon since time immemorial. Once a thriving community, the people of Sand Point worked as commercial fishermen, trappers and fur traders. There was also a small sawmill located in old Farlinger, now part of the First Nation. The CN “Kinghorn” rail line provided the necessary transportation of goods in and out of the community, although this line has since been removed. Despite the fact that Sand Point was a First Nation community that was deserving of a reserve in its own right, and the land was surveyed back in 1918, the Federal Government did not move ahead with the creation of the reserve, and wouldn’t until the 21st century. The first was a series of floods that took place due to the damming of the Nipigon River in the 1920s, and the Ogoki Diversion on the Little Jackfish River on the north-end of Lake Nipigon. Elder testimonials describe the turbulence of that time, with basements, cellars, gardens and cemeteries being underwater, and families needing to relocate. Sand Point was not alone in this. All of the First Nations around the Lake suffered incredible damage from these floods, and Ontario Power Generation – the successor to the former Hydroelectric Power Commission of Ontario – have since settled these flood claims with all of the communities around Lake Nipigon, including Sand Point. The second event, however, was unique to Sand Point. In the 1940s and 50s, the provincial government began to create Parks throughout the Province. One of the sites on the government’s radar was at the location where the Sand Point community resided. 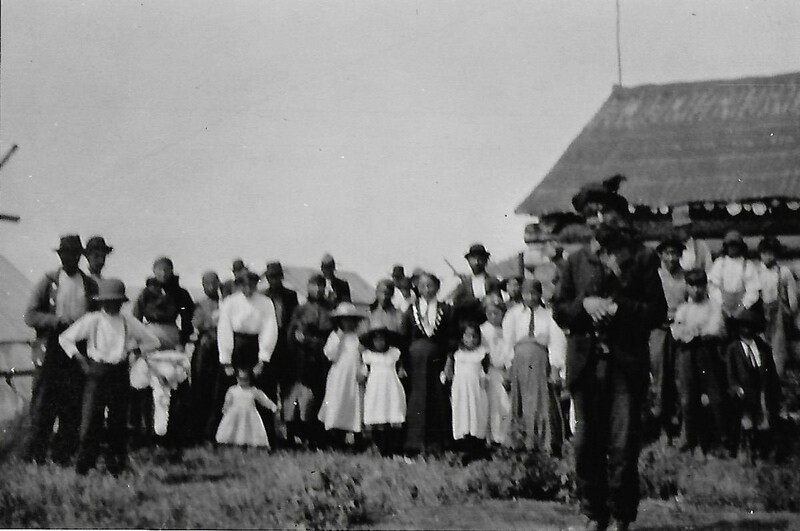 Therefore, the Province refused to transfer the land to the Federal Government, and proceeded to cancel the “Licence of Occupation” which allowed the people of Sand Point to reside on their land. 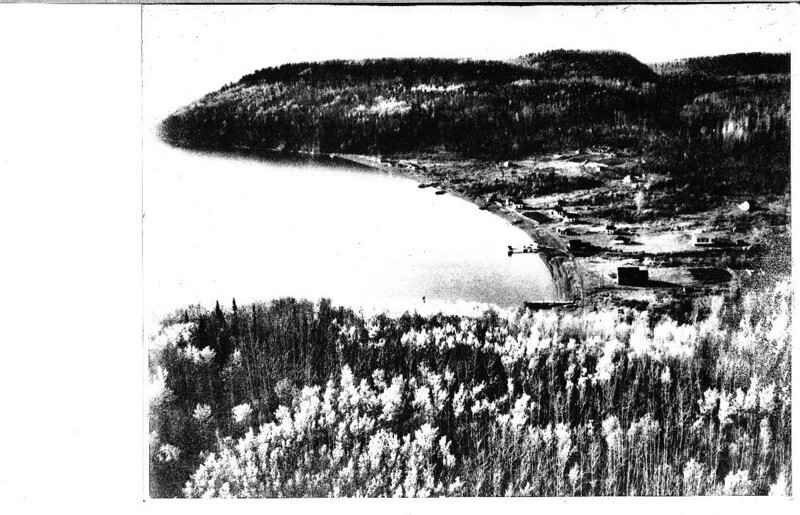 The remaining members were displaced from their community and forced to flee their homeland due to the creation of Lake Nipigon/Black Sands Provincial Park. One of the Park Rangers responsible for burning down the remaining homes at Sand Point was interviewed prior to his death, and confirmed the account. The Province occupied and operated Sand Point as a provincial park throughout the remainder of the 20th century, until the First Nation reclaimed the land. 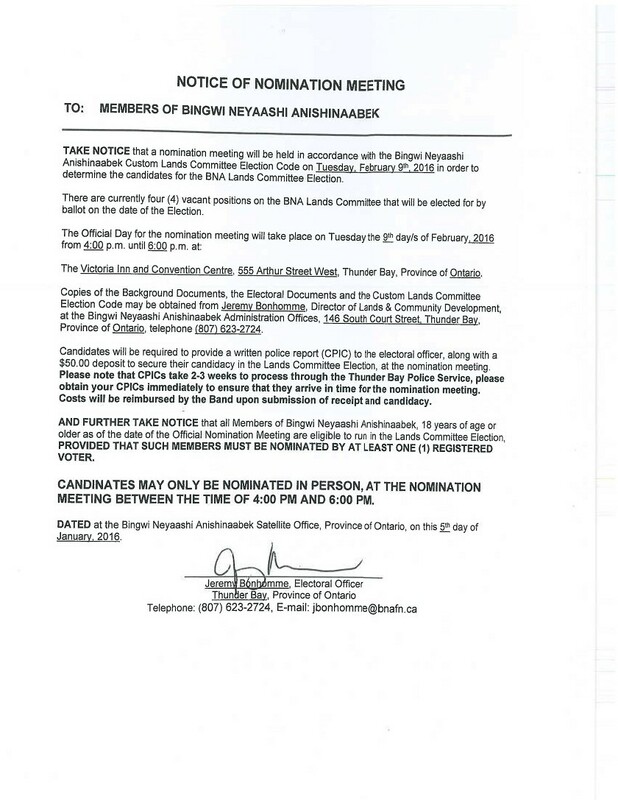 On April 22nd, 2010, Bingwi Neyaashi Anishinaabek received its Order in Council from the Government of Canada, returning Lake Nipigon Provincial Park to Sand Point First Nation. While only former park infrastructure remained on the land, BNA saw this as an opportunity, a clean-slate to develop a green, sustainable community from the ground-up. Over the next several years, BNA proceeded to plan and develop the initial stages of its new community with the very limited resources available to it. And the community has moved amazingly far in a very short amount of time.